An apprentice’s dream to forge a career in architecture has become a reality after graduating from university and being taken on full-time. James Jones started his apprenticeship at John McCall Architects four years ago and has now landed a job with the practice as an Architectural Technician. 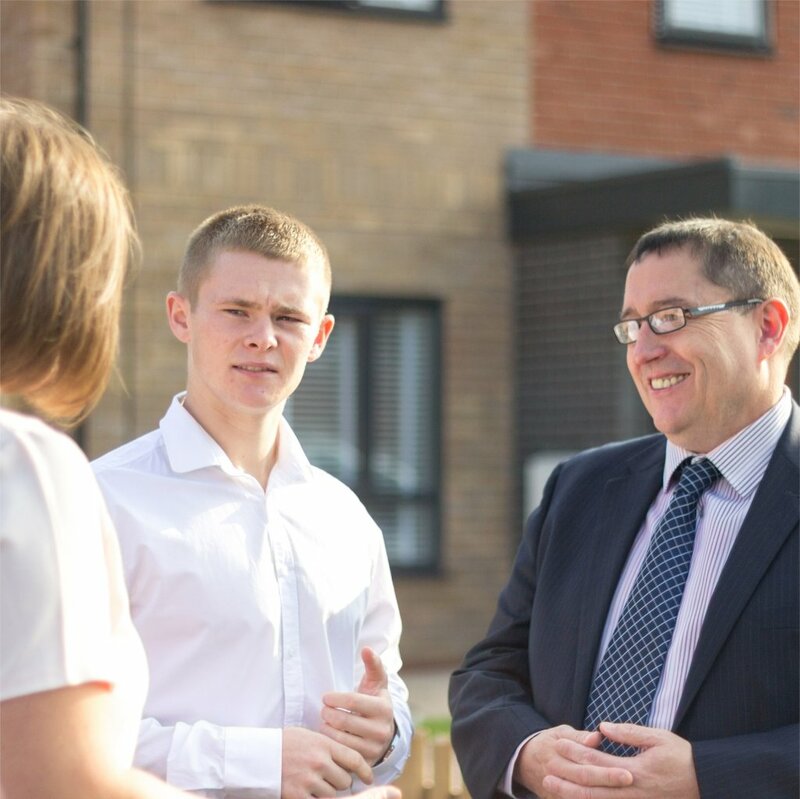 His original placement was financed by Knowsley Housing Trust (KHT) through the Working Neighbourhood Fund – one of many opportunities the housing association found for young people with suppliers working on its building projects. 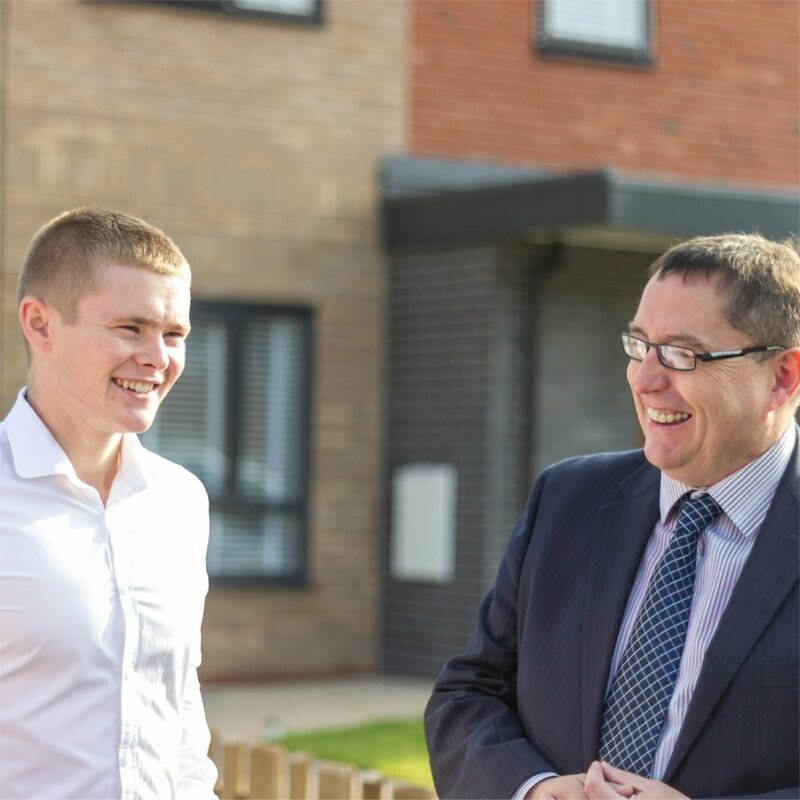 Since joining John McCall Architects in 2010, James has gained a BTEC Level 3 Diploma in construction and completed a surveying course at Vauxhall College in Liverpool. 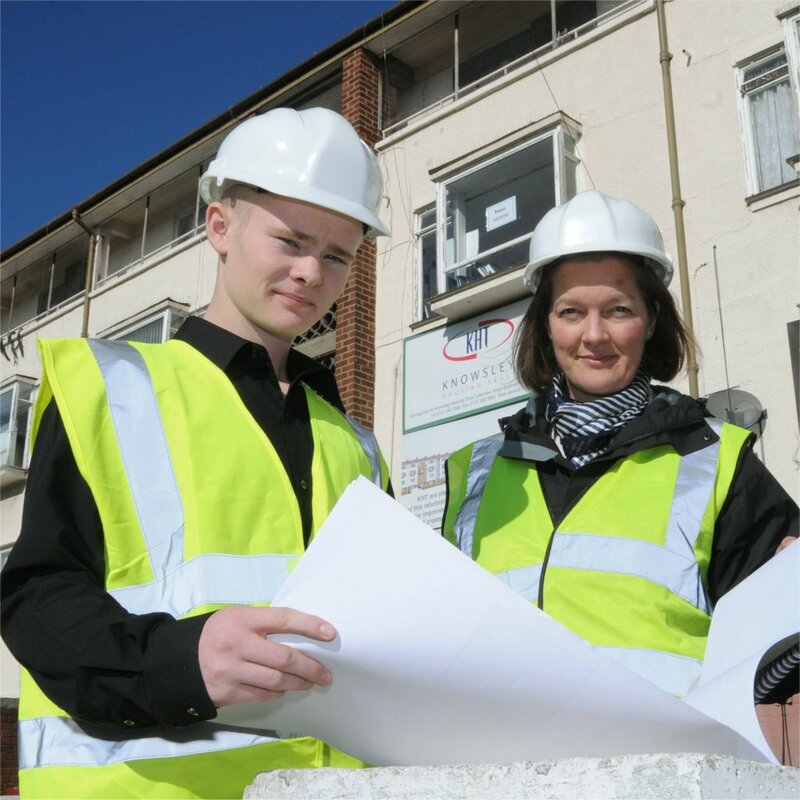 He recently graduated from Bolton University after completing his HNC studies in construction and surveying. He has now returned to the university to study one day a week for a BSc (Hons) in Architectural Technology. 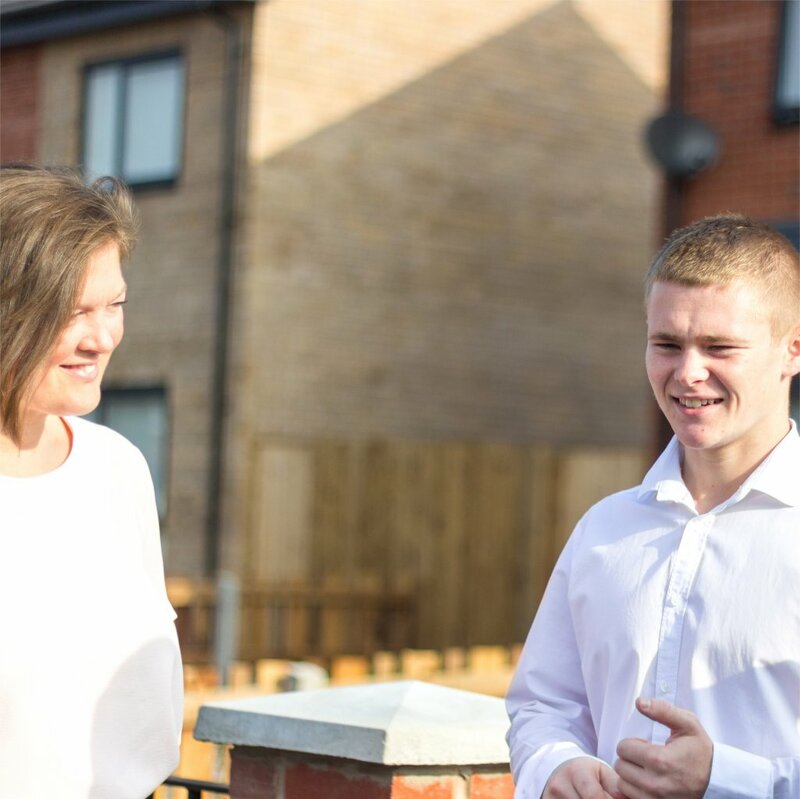 During James’ apprenticeship he worked on a range of KHT’s sustainable housing schemes carrying out surveying, drawings, site visits, CAD and BIM detailed drawing packages, along with communicating with contractors, clients and consultants. James is now working on a variety of projects for John McCall Architects carrying out surveys on a refurbishment scheme at St Domingo Grove in Everton, and providing on-site production information at Denbigh Youth Enterprise Centre in North Wales.